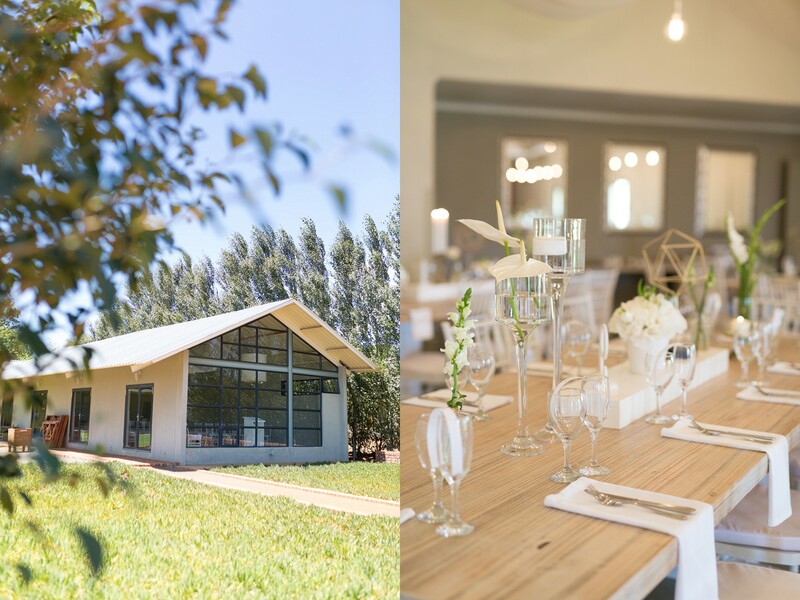 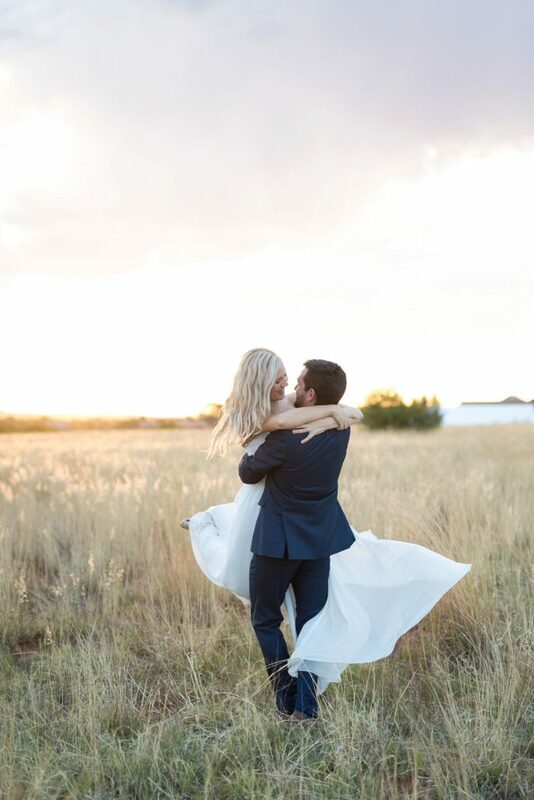 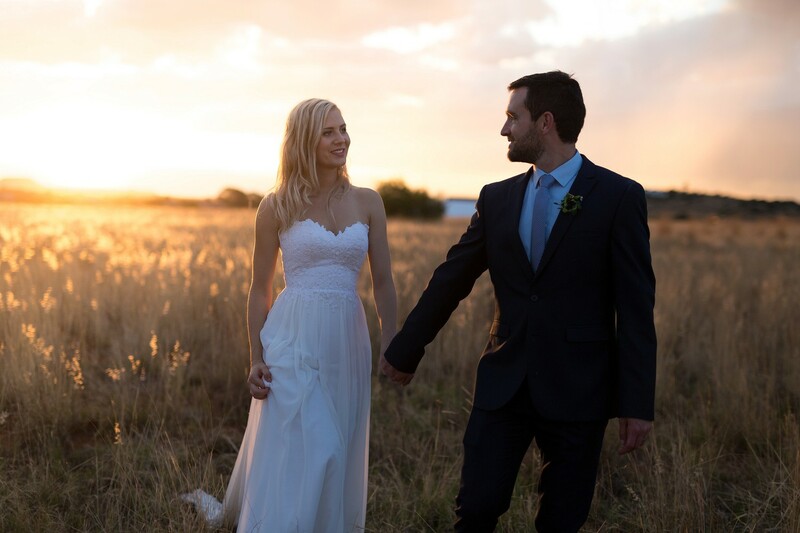 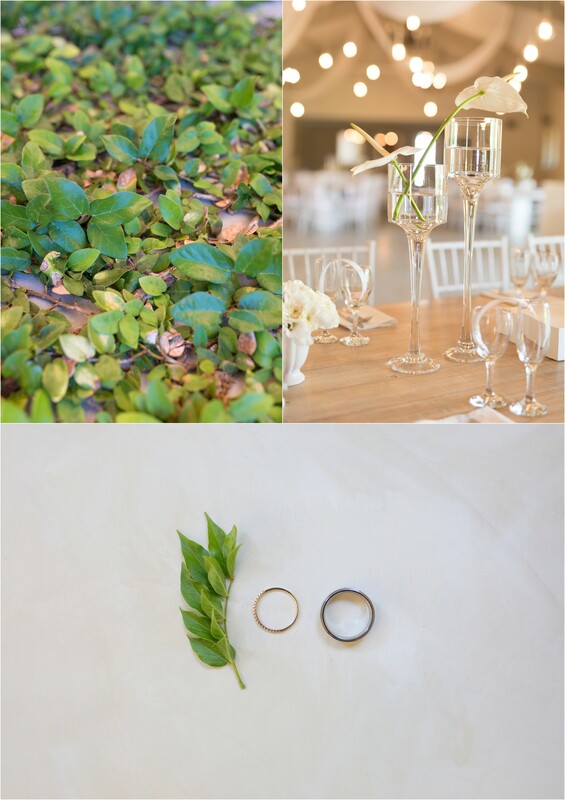 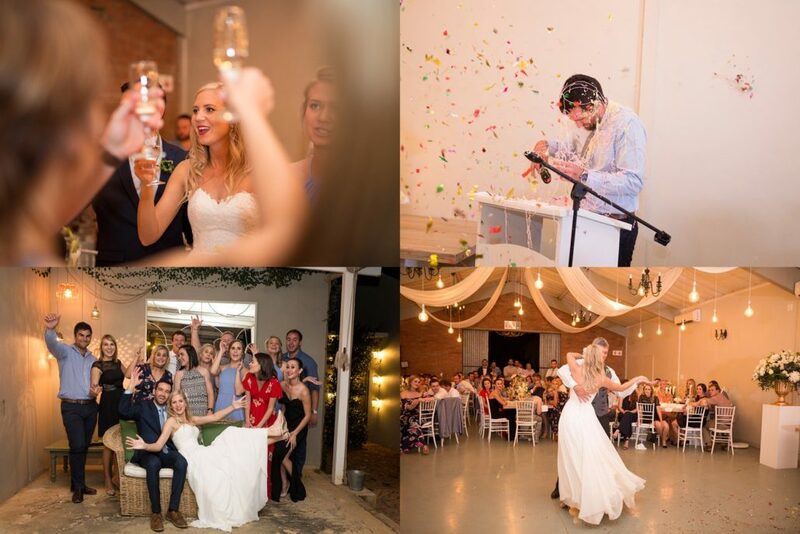 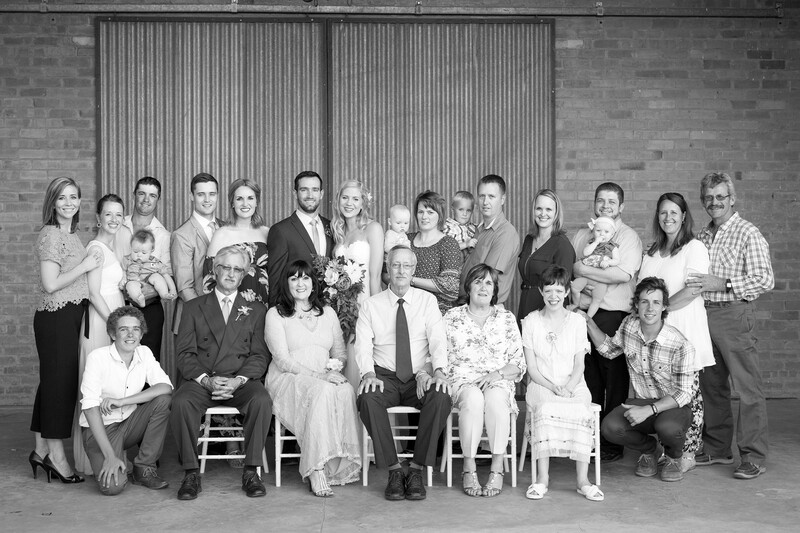 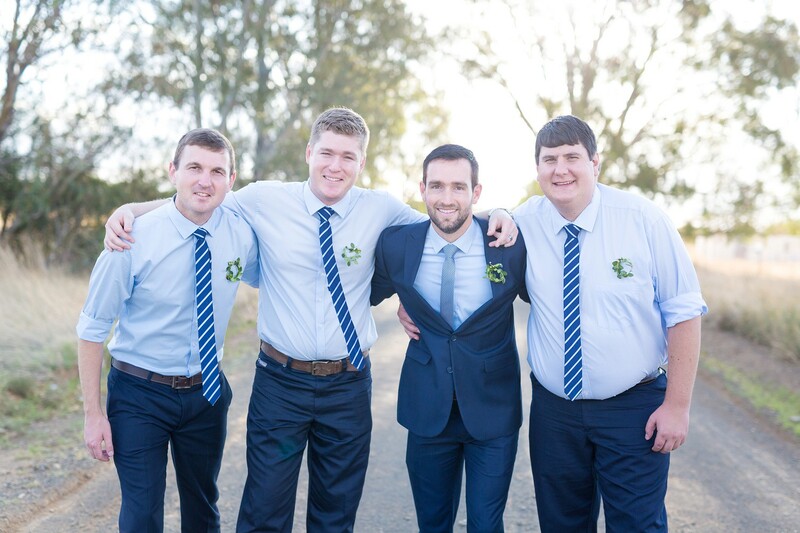 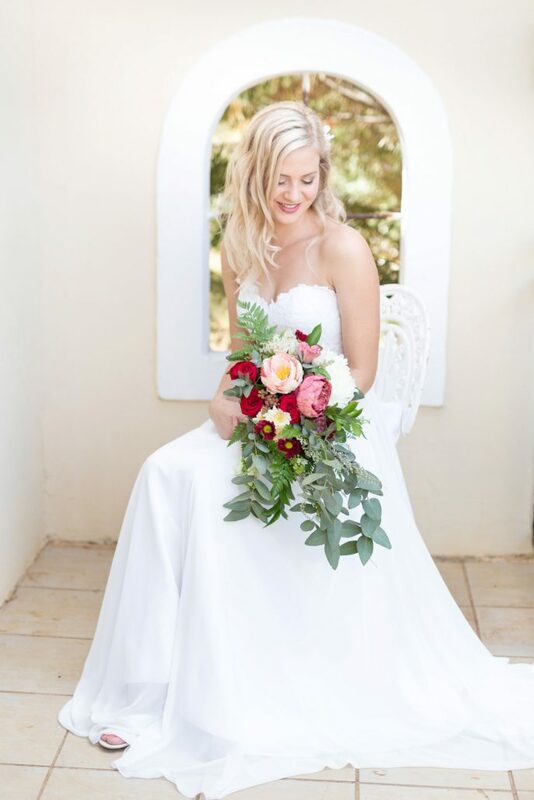 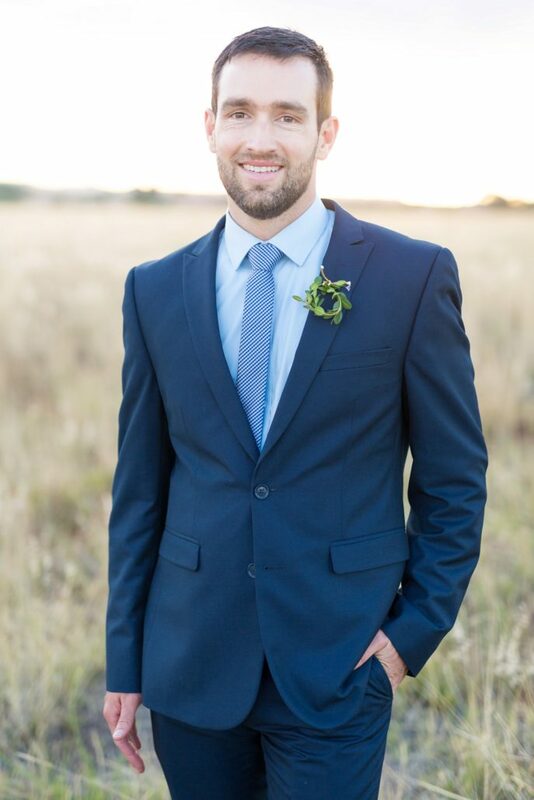 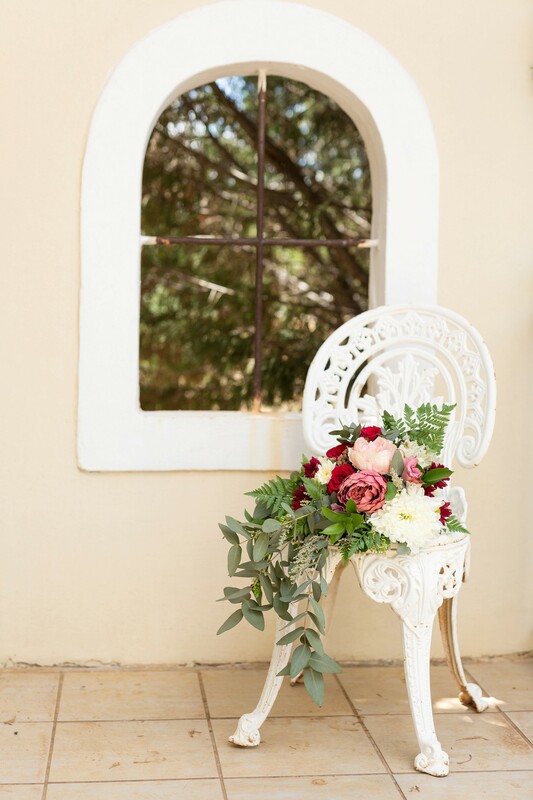 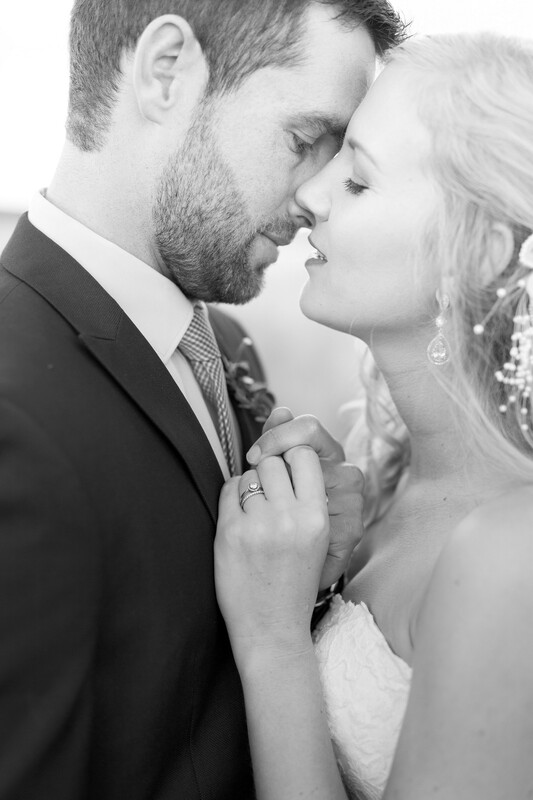 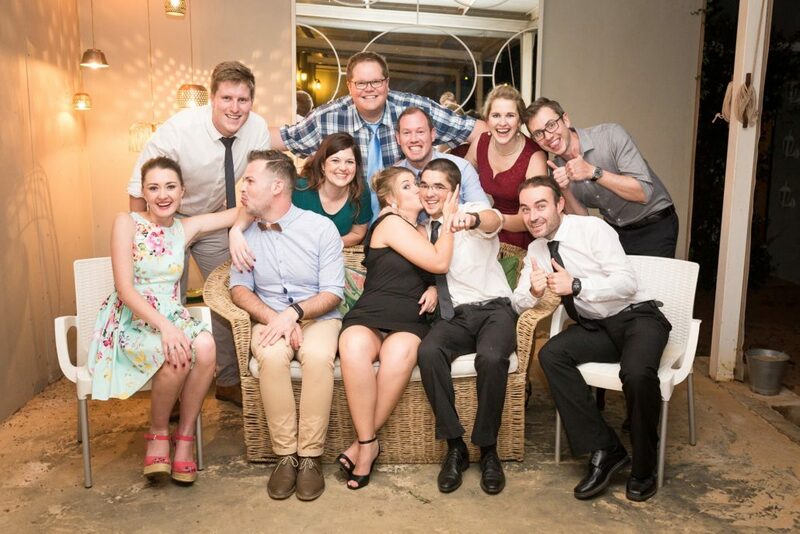 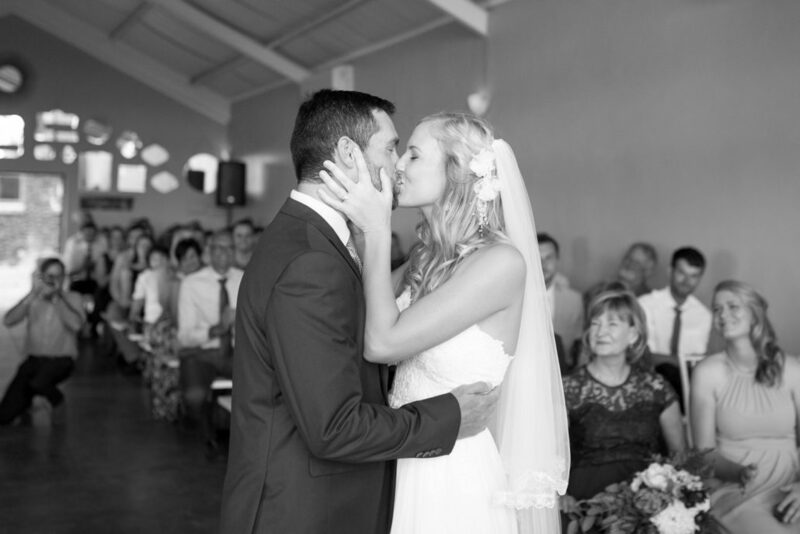 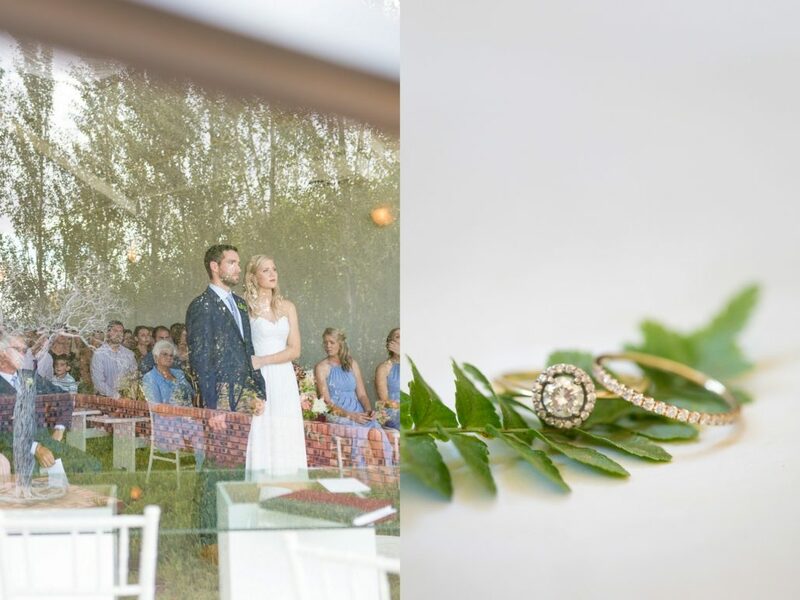 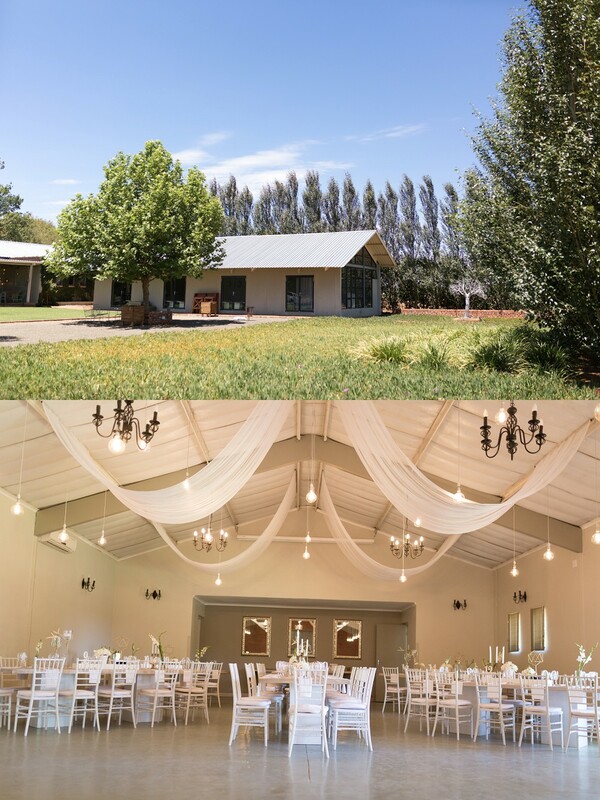 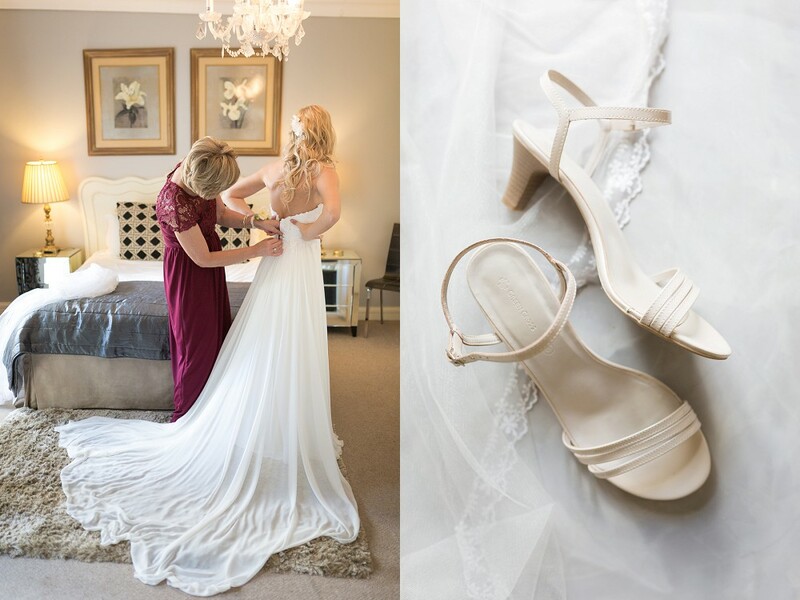 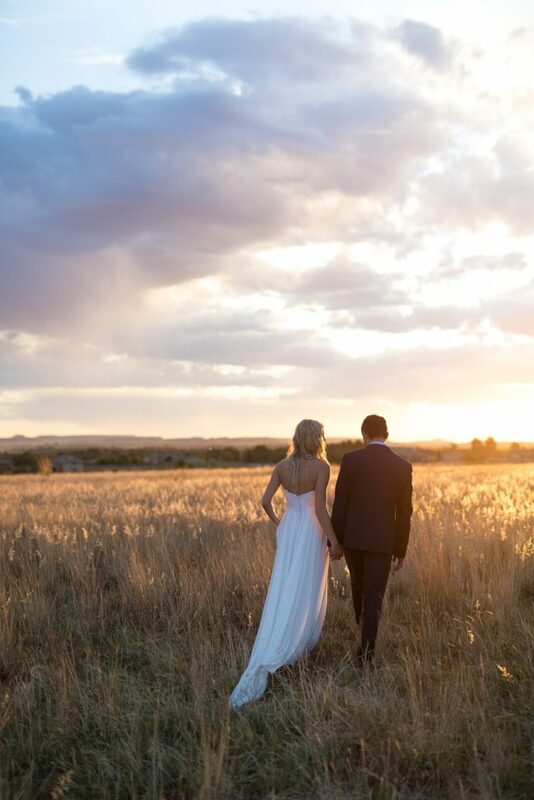 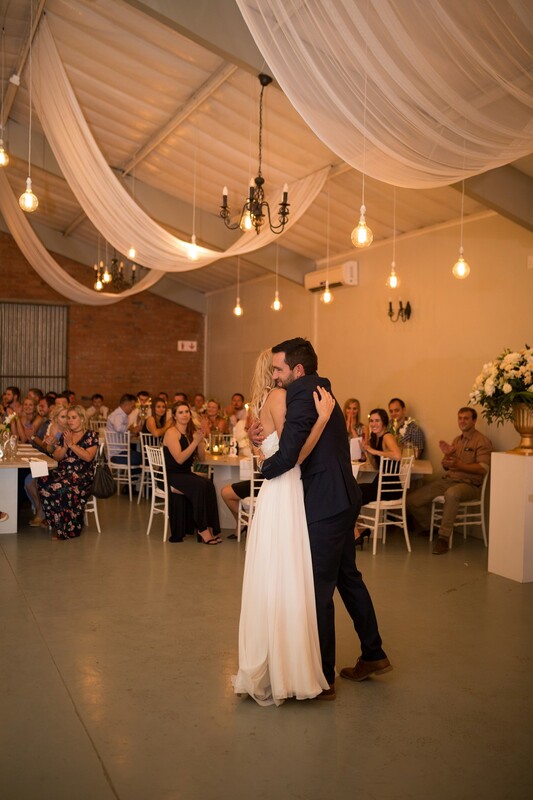 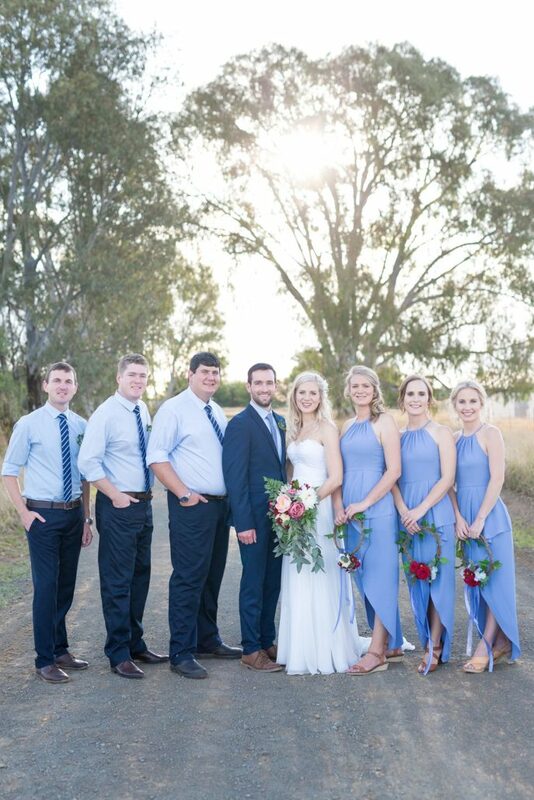 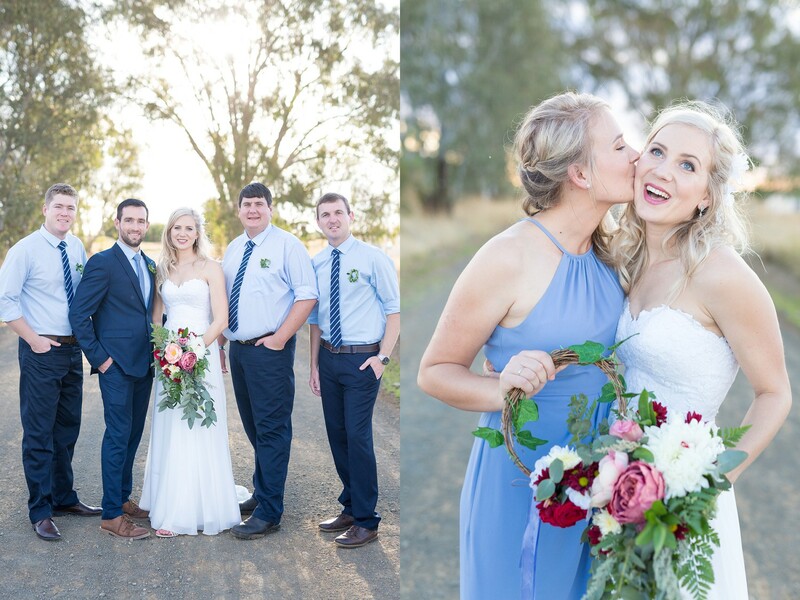 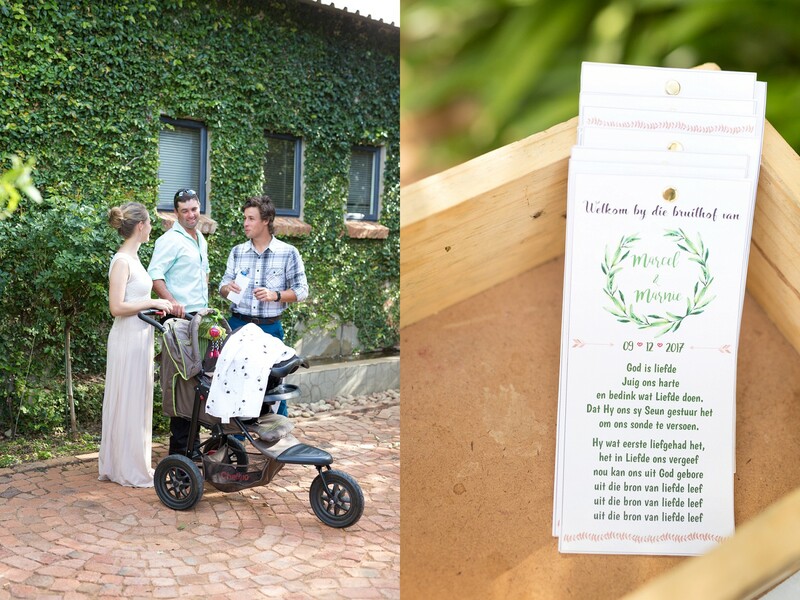 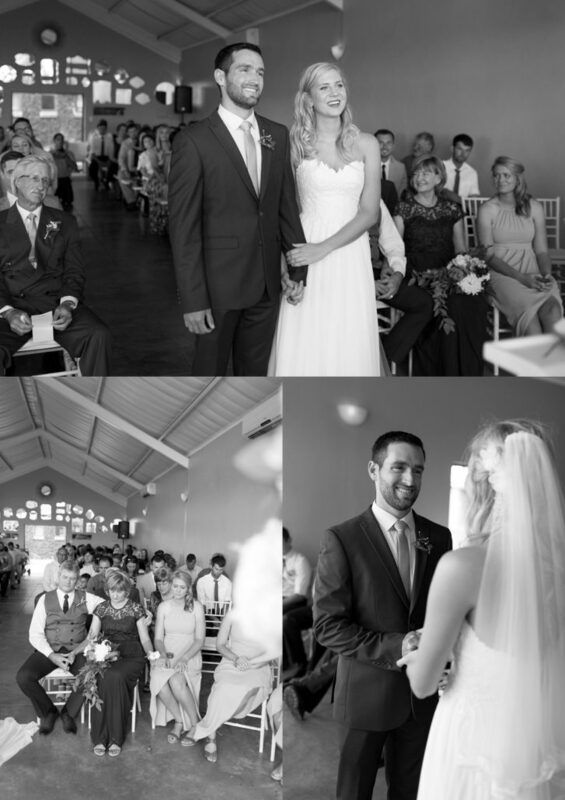 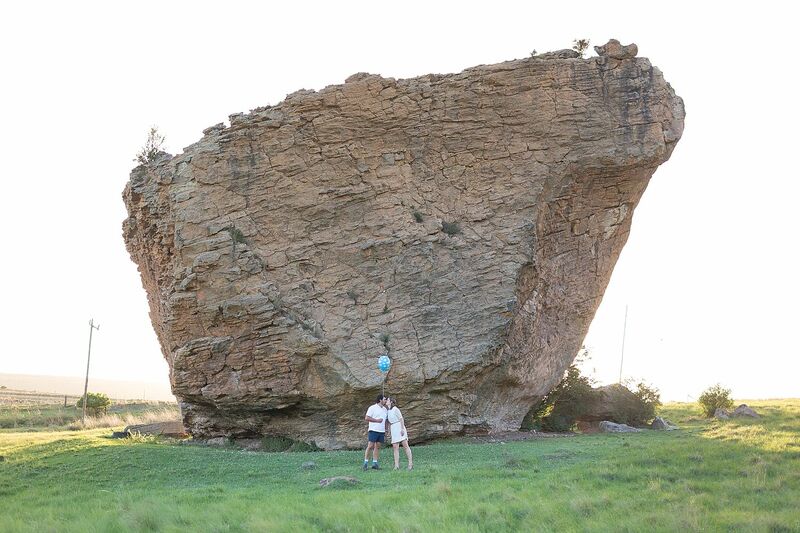 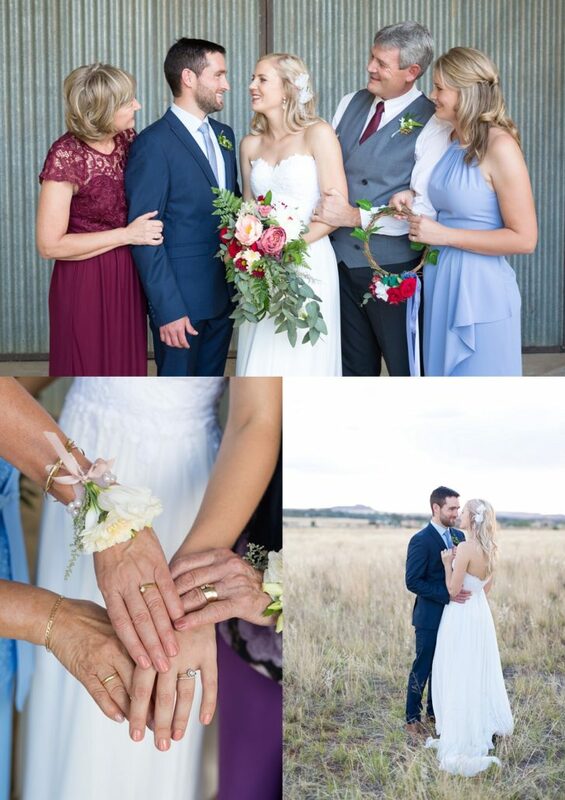 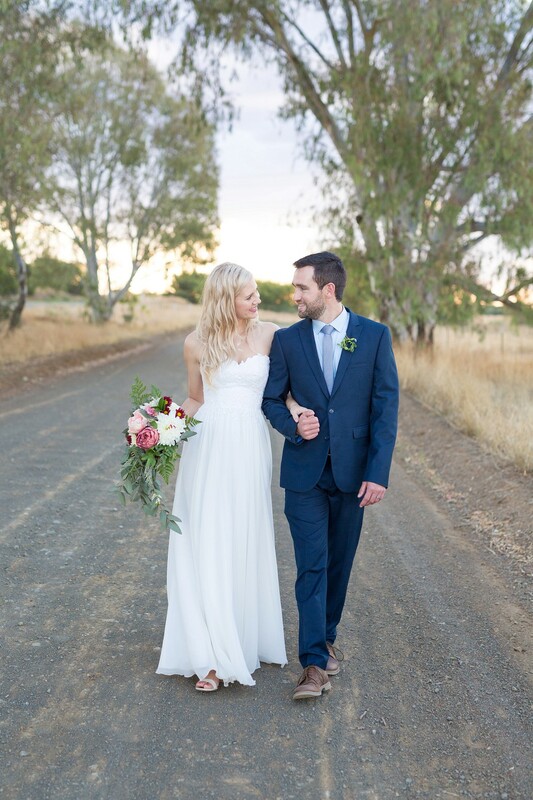 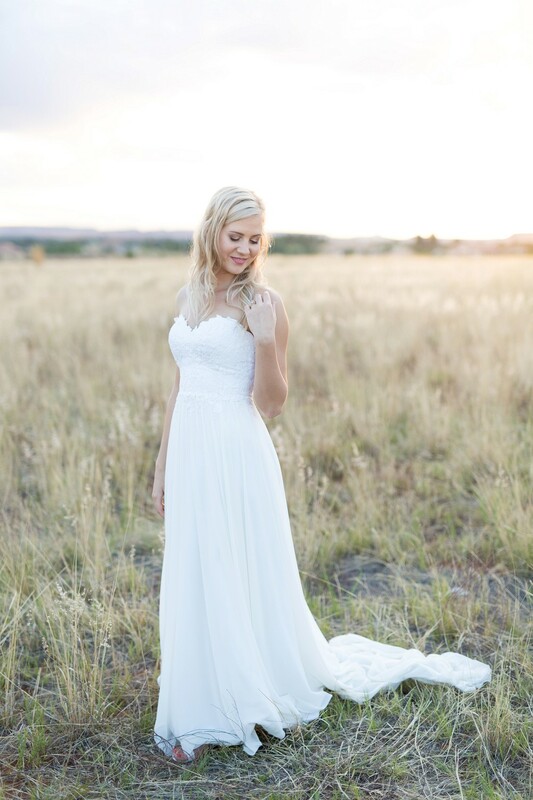 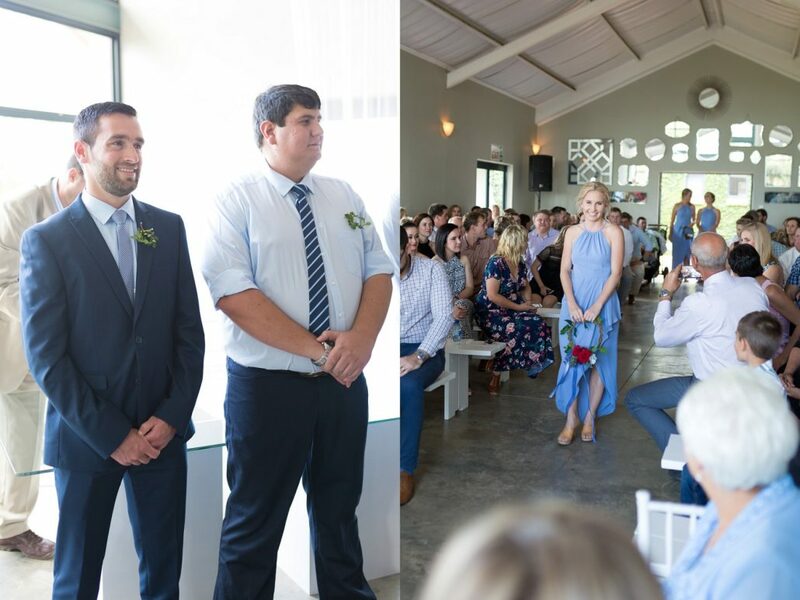 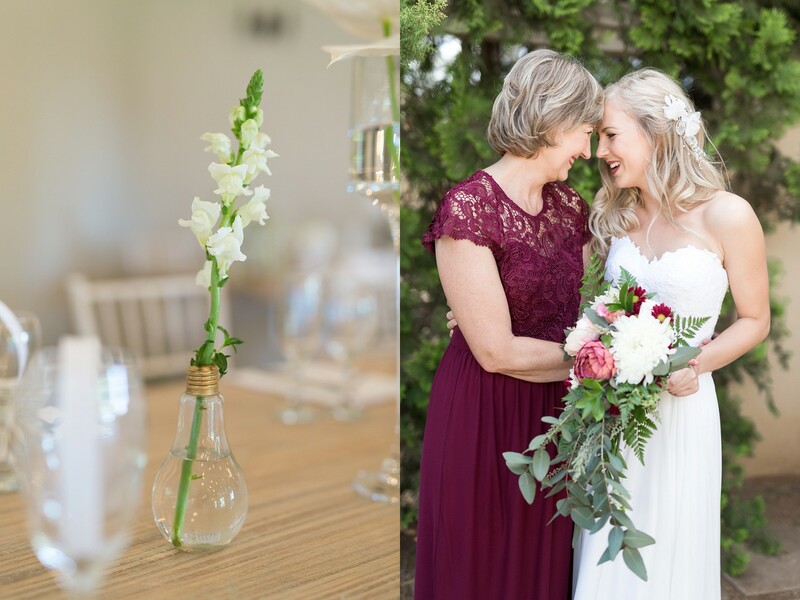 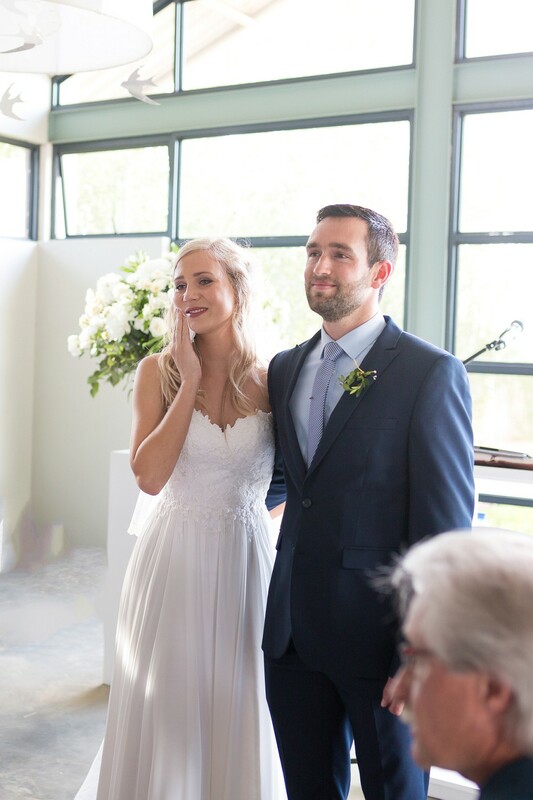 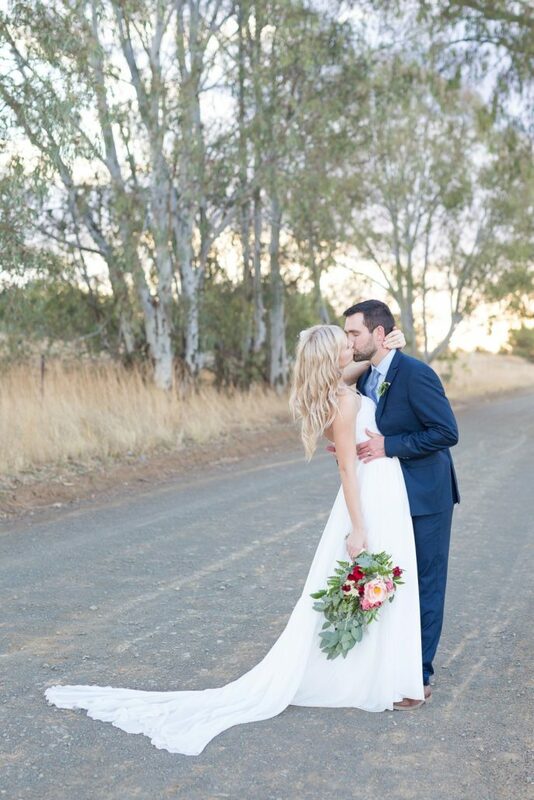 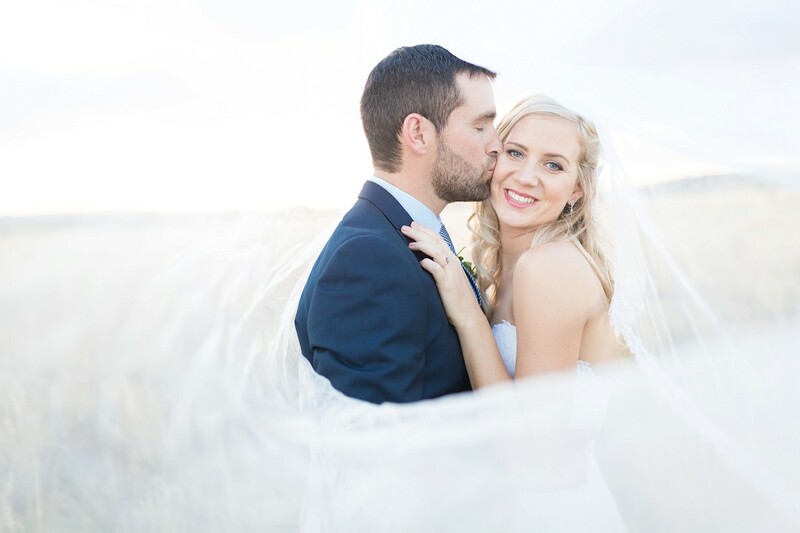 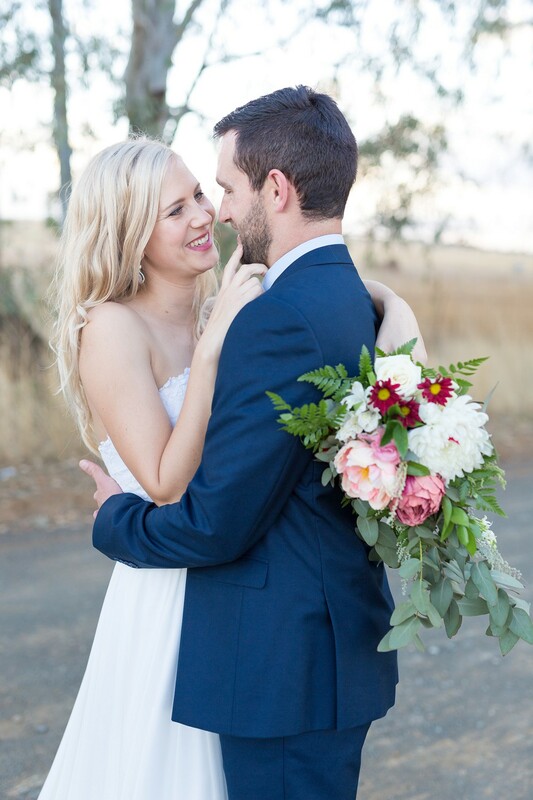 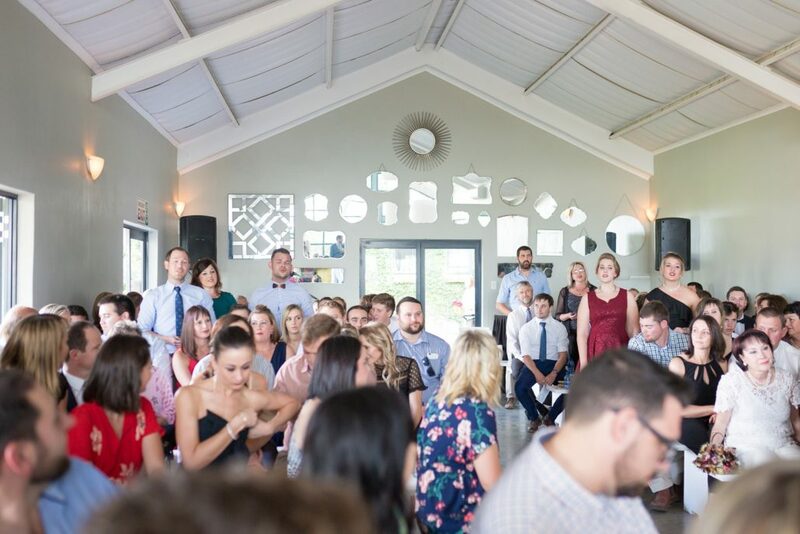 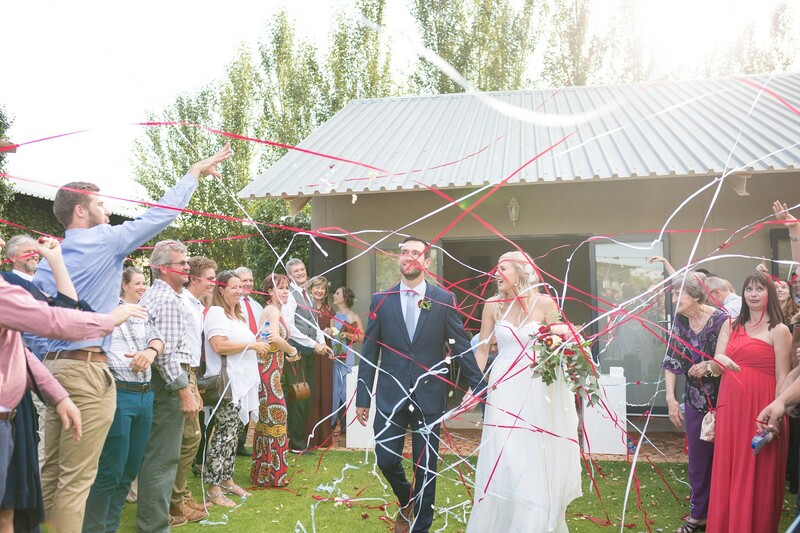 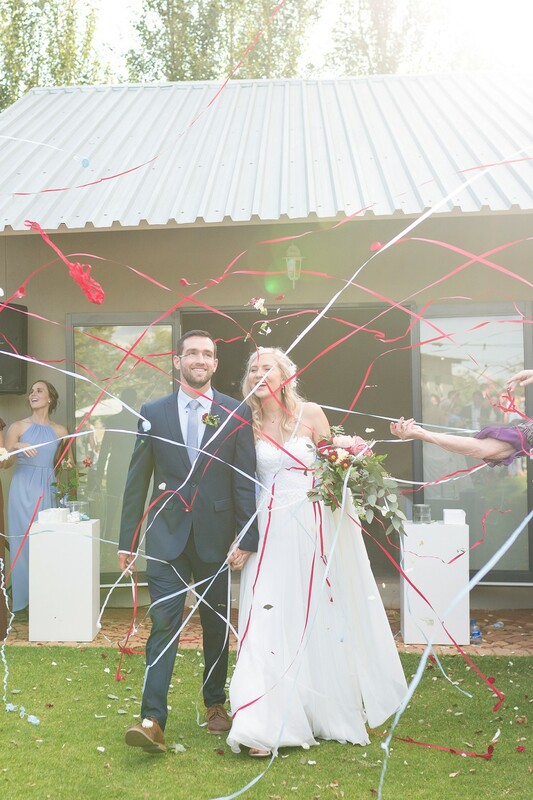 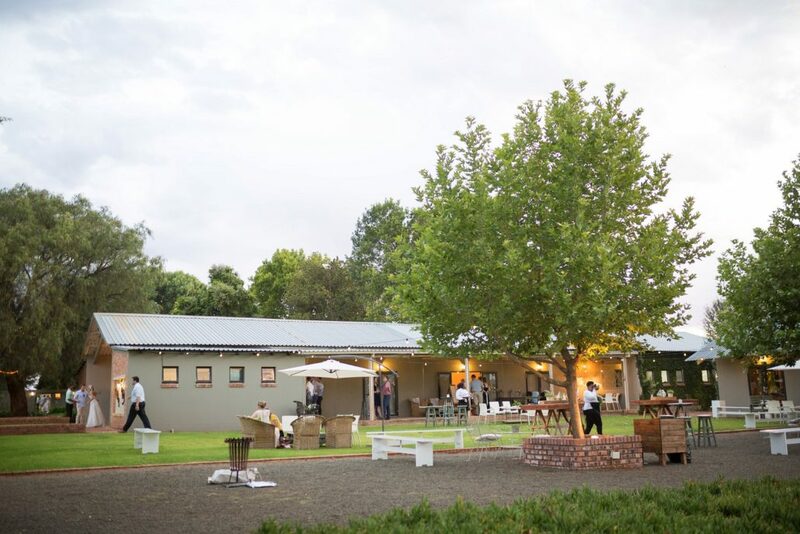 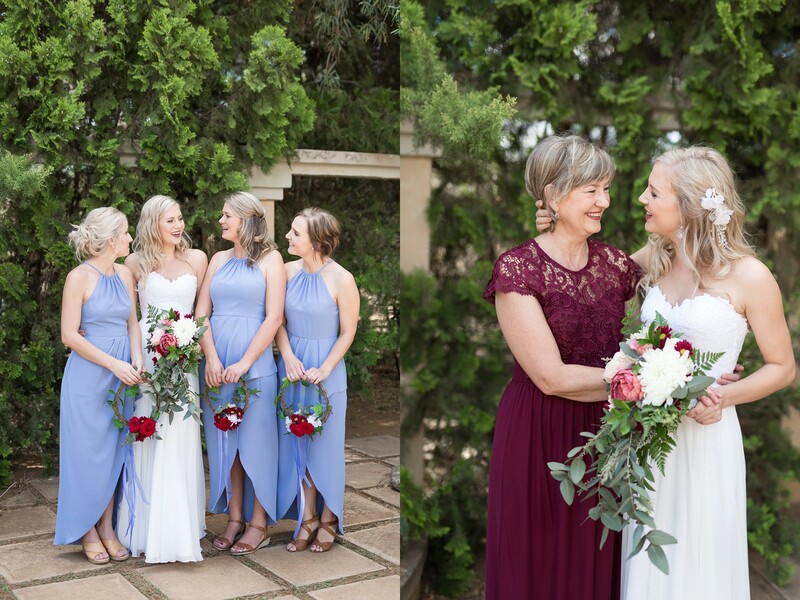 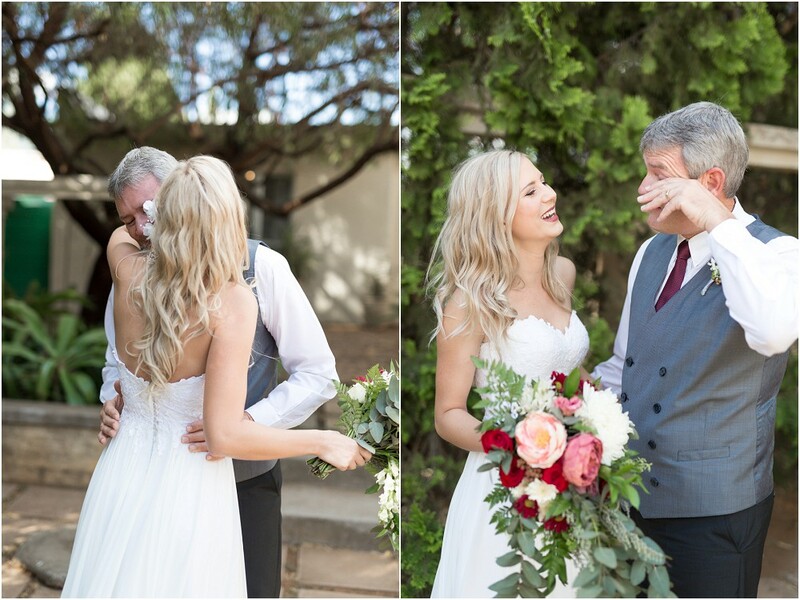 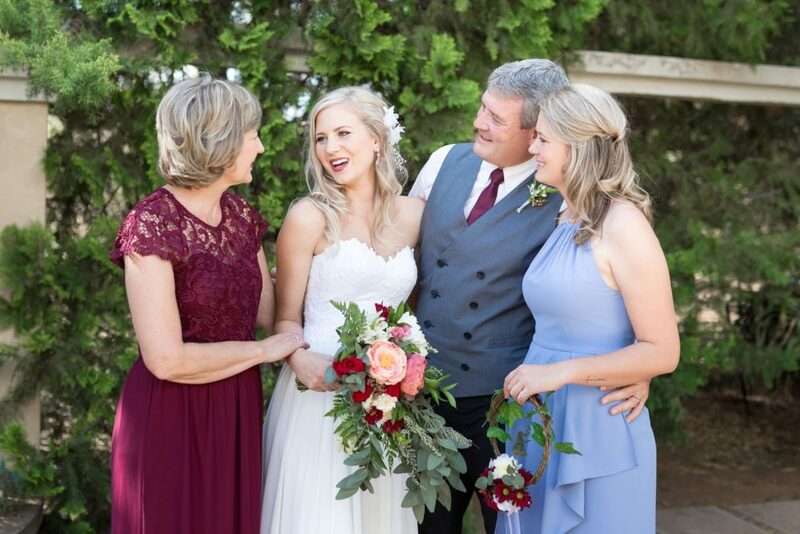 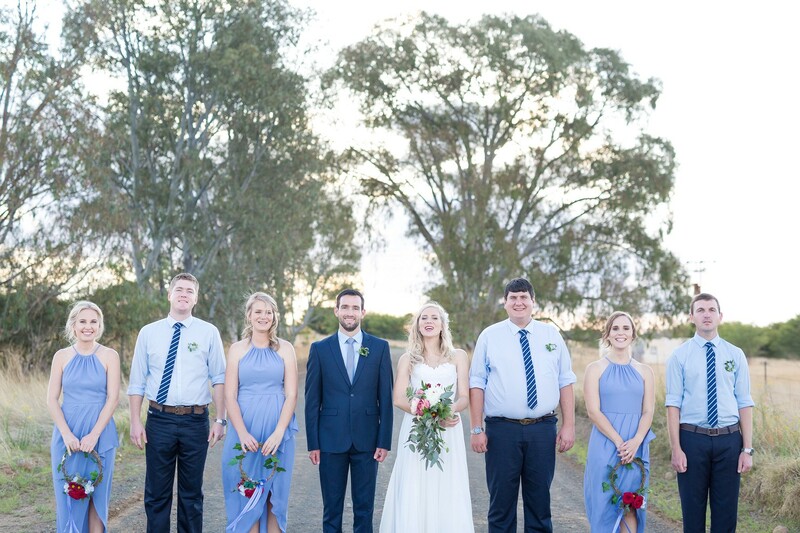 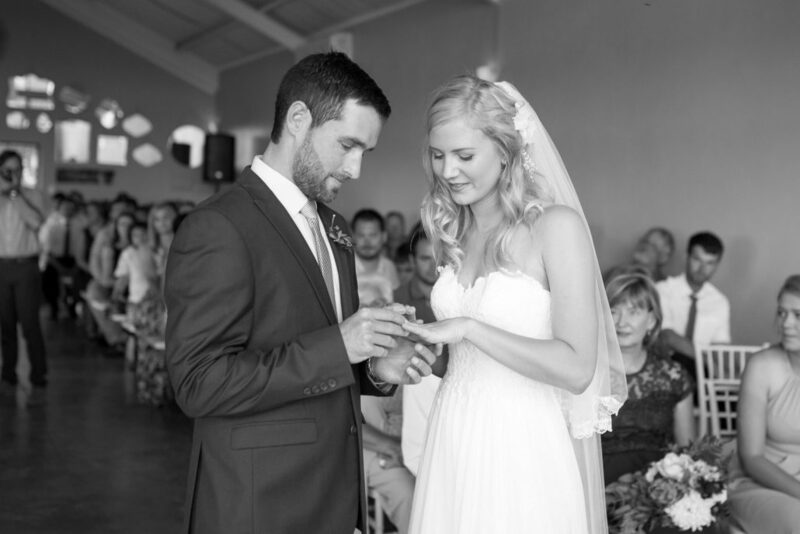 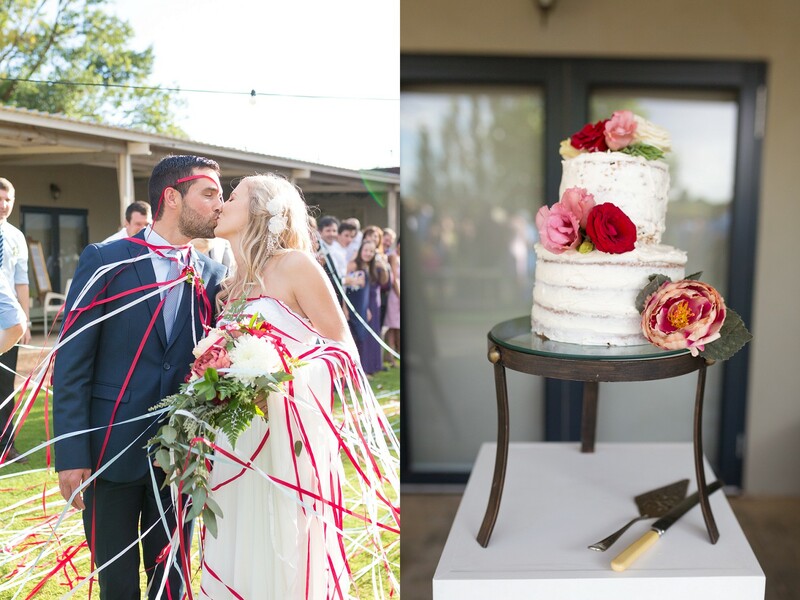 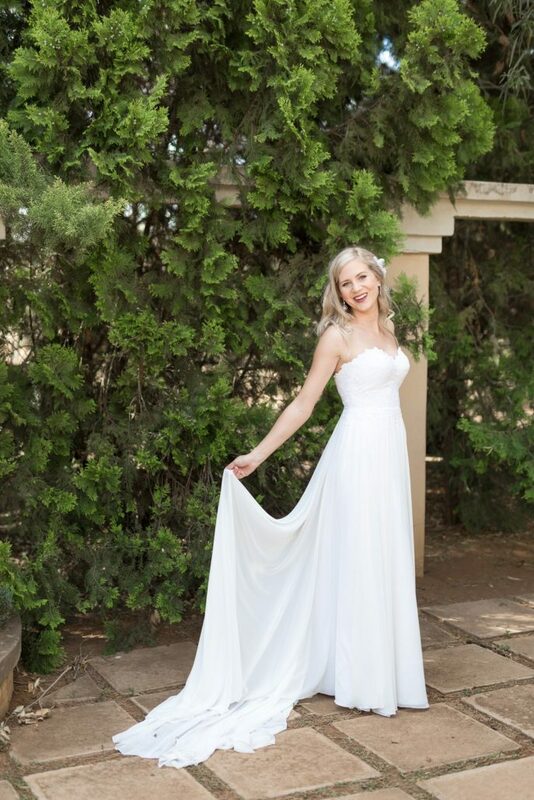 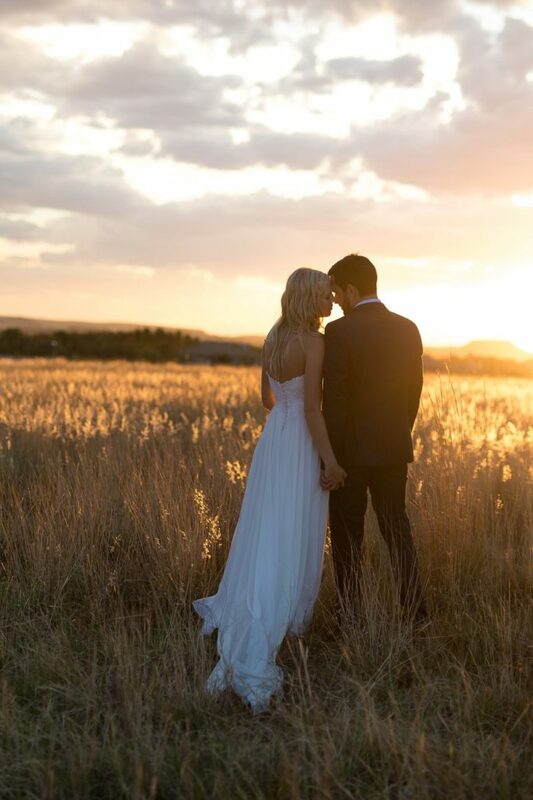 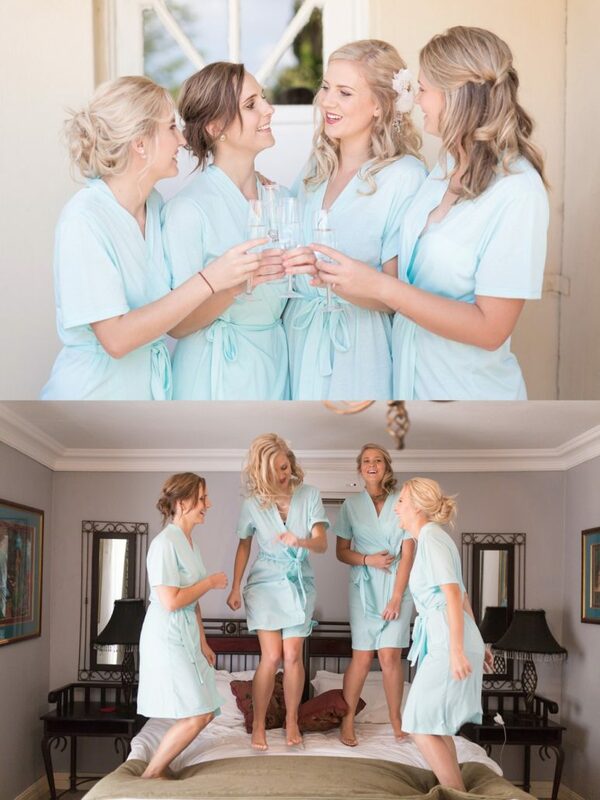 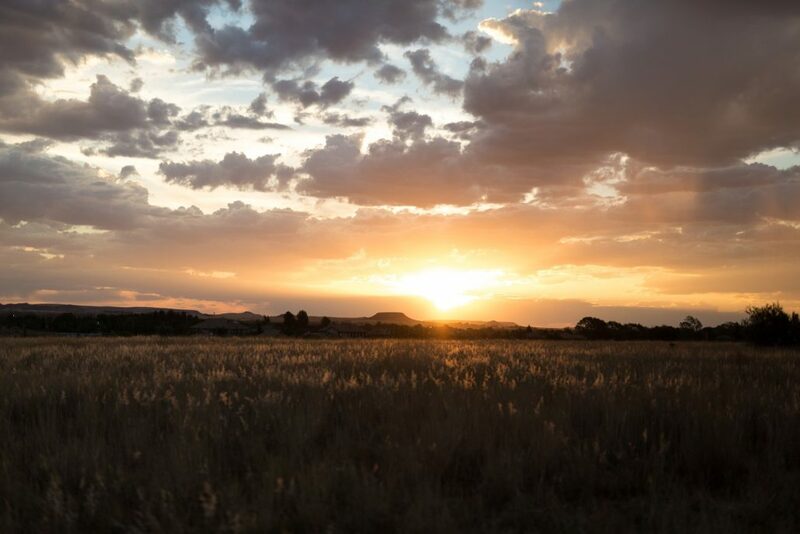 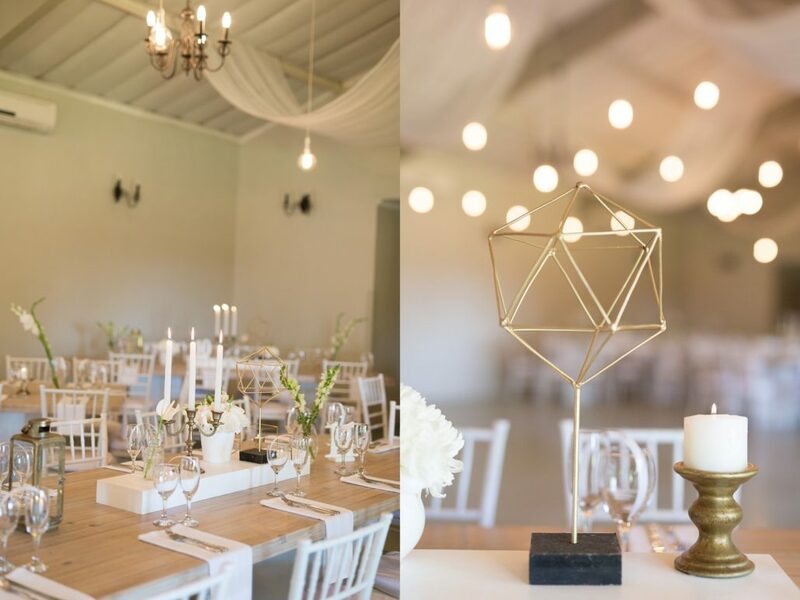 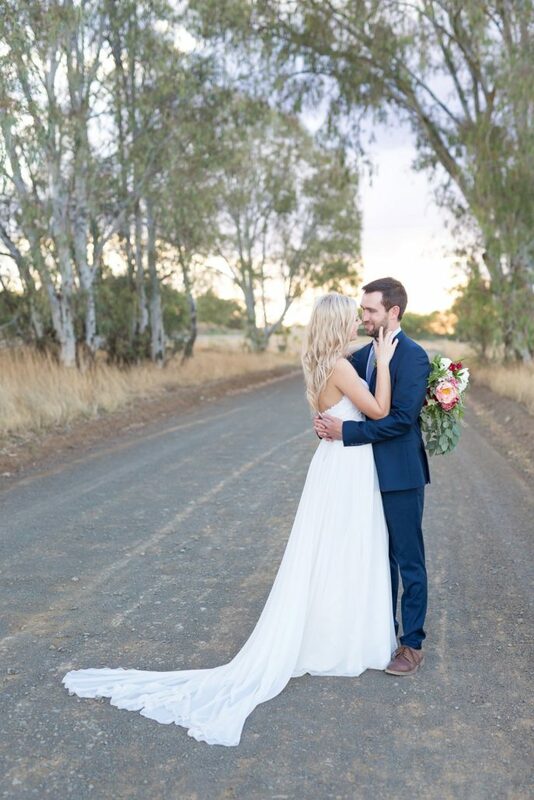 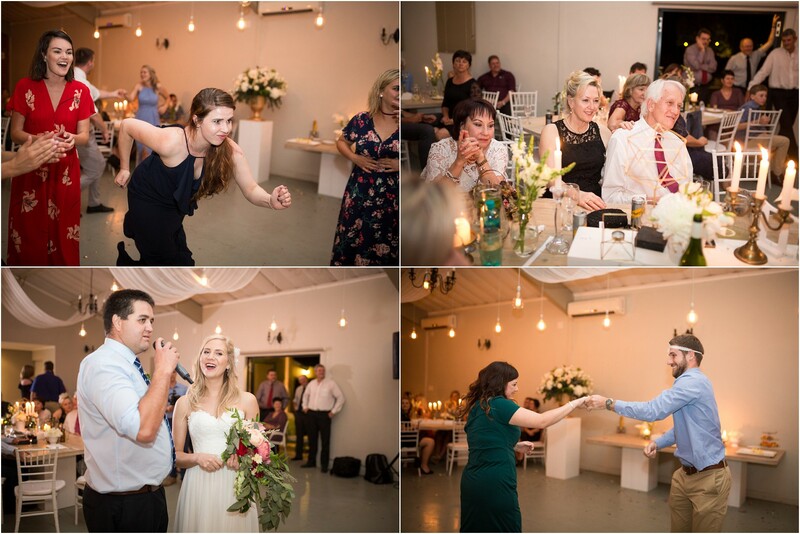 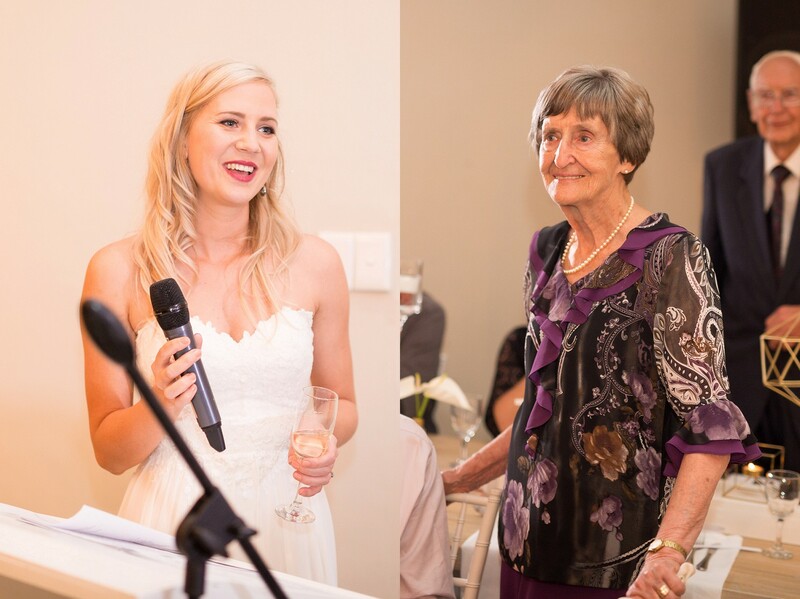 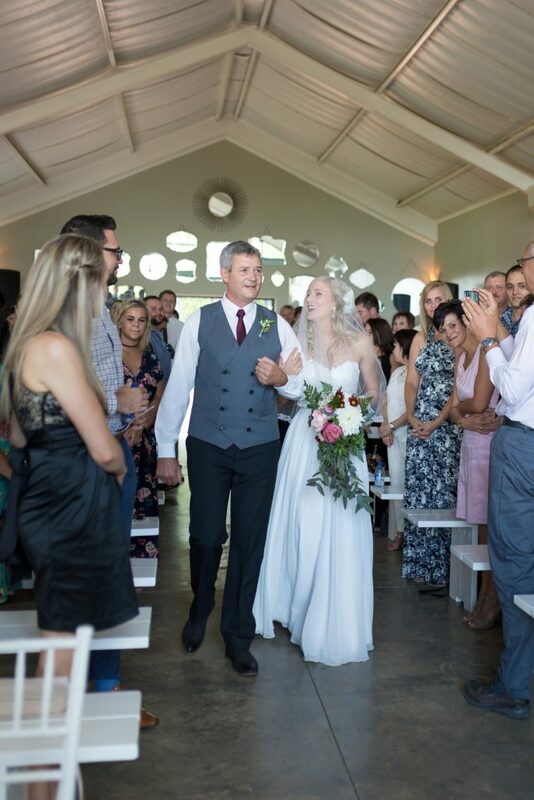 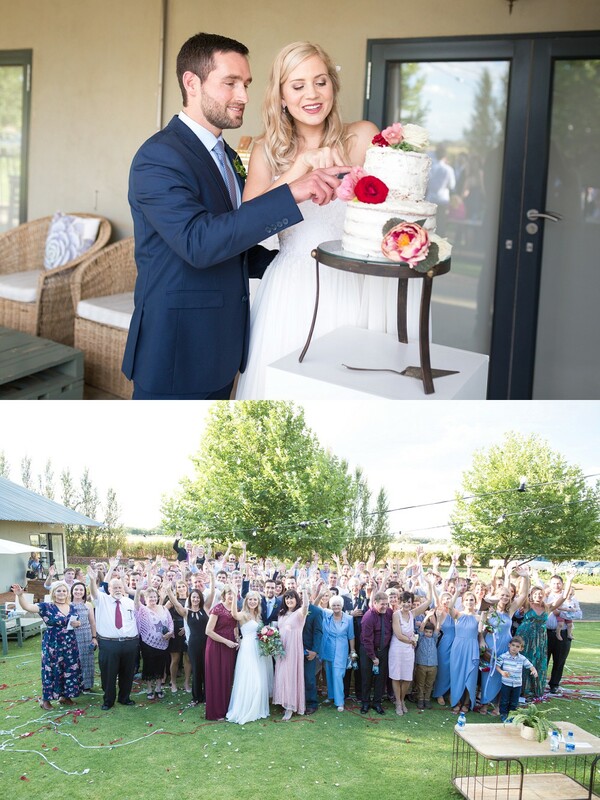 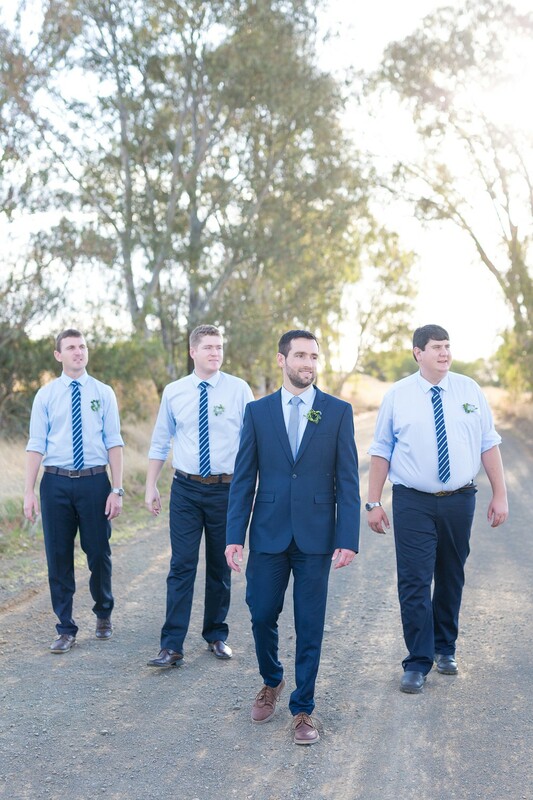 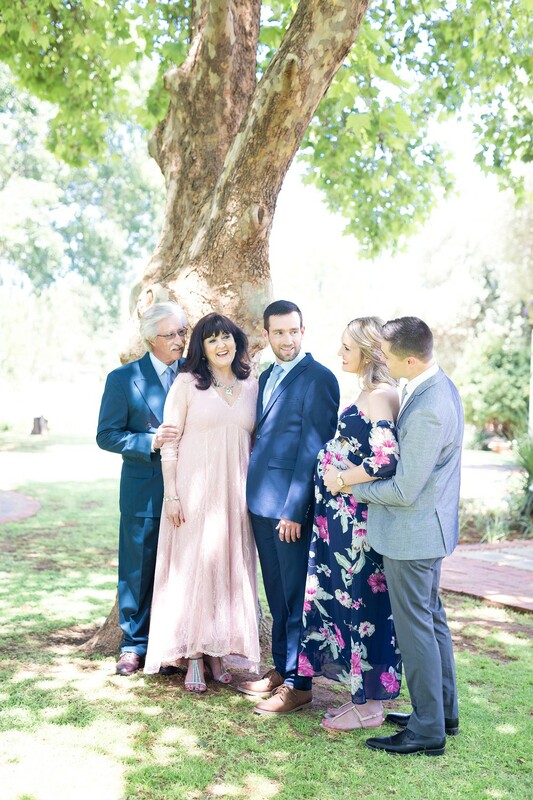 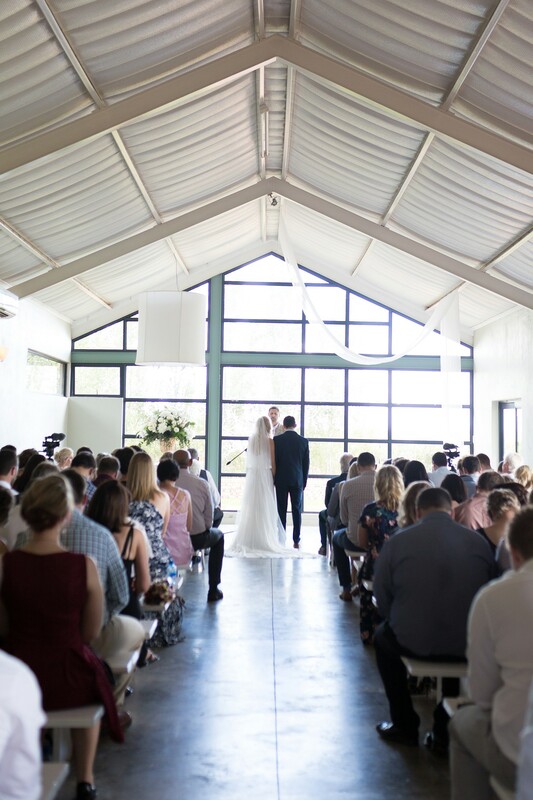 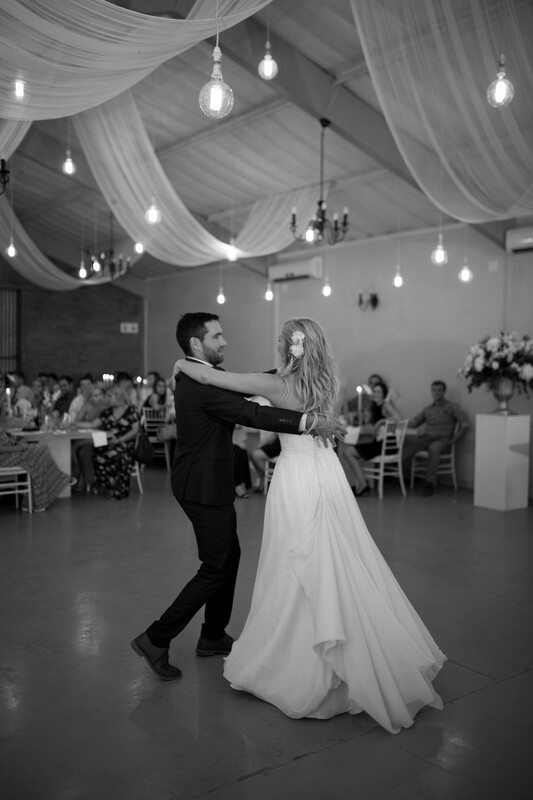 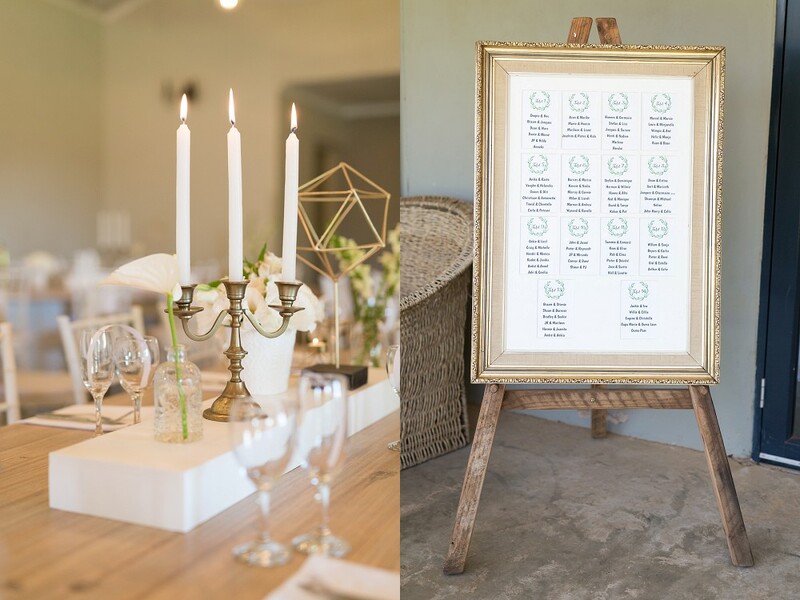 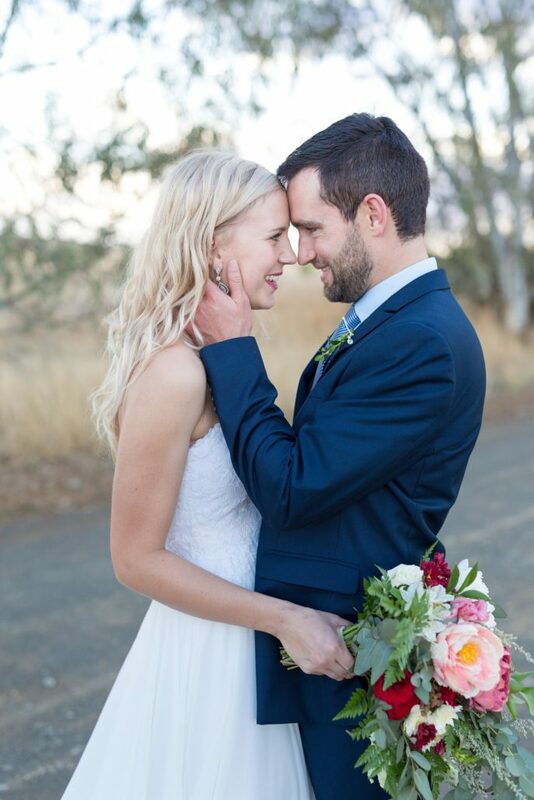 Marcell and Marnie tied the knott in Bloemfontein at the beautiful Pepper Tree venue. 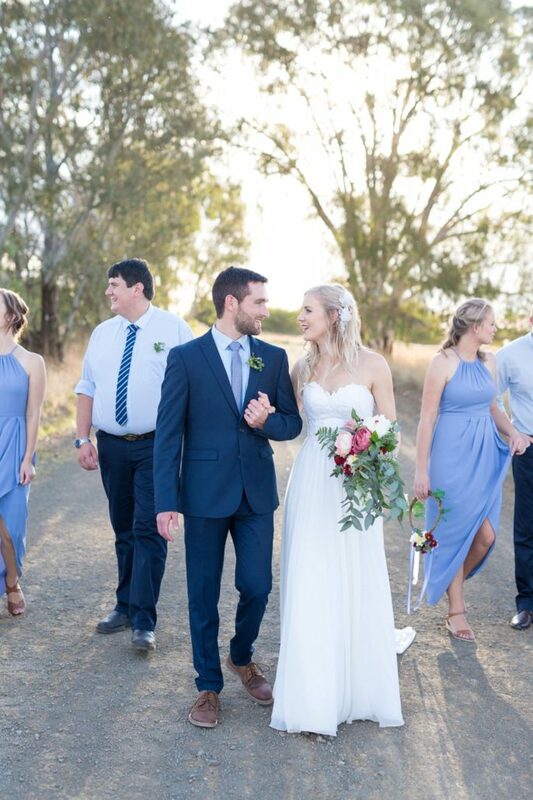 It was a lovely December day and the couple looked gorgeous. 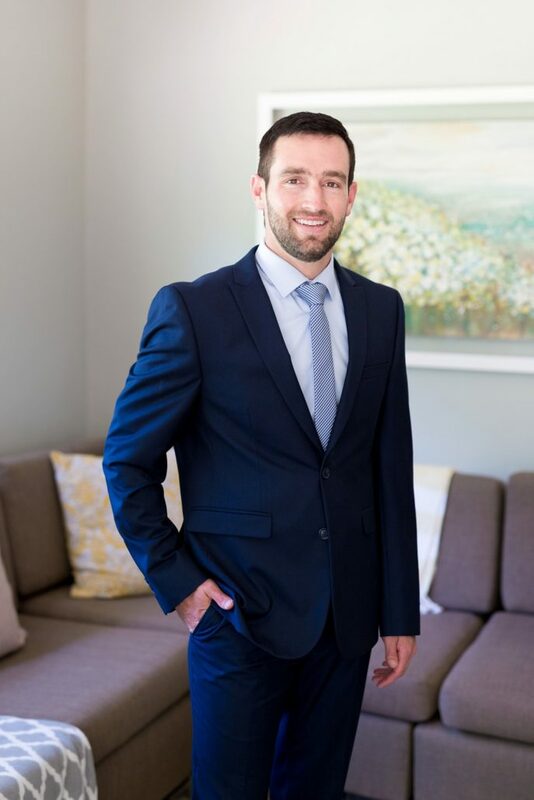 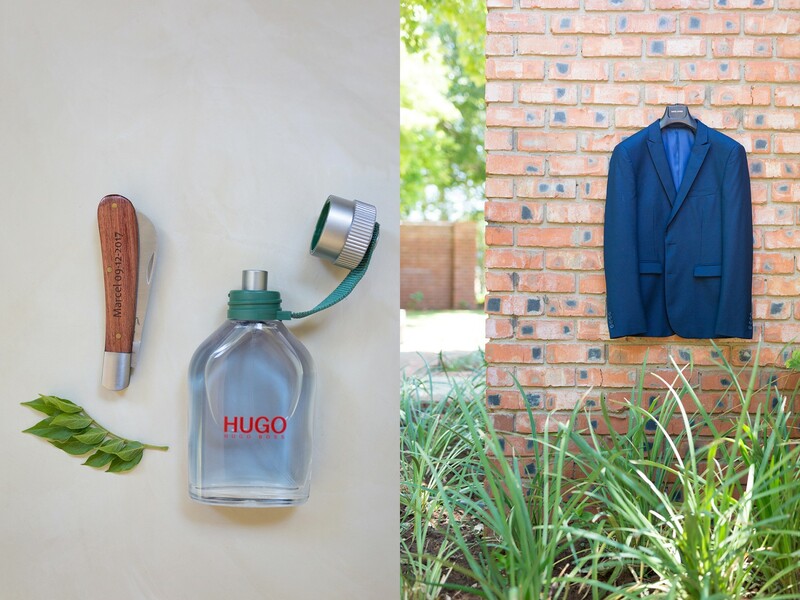 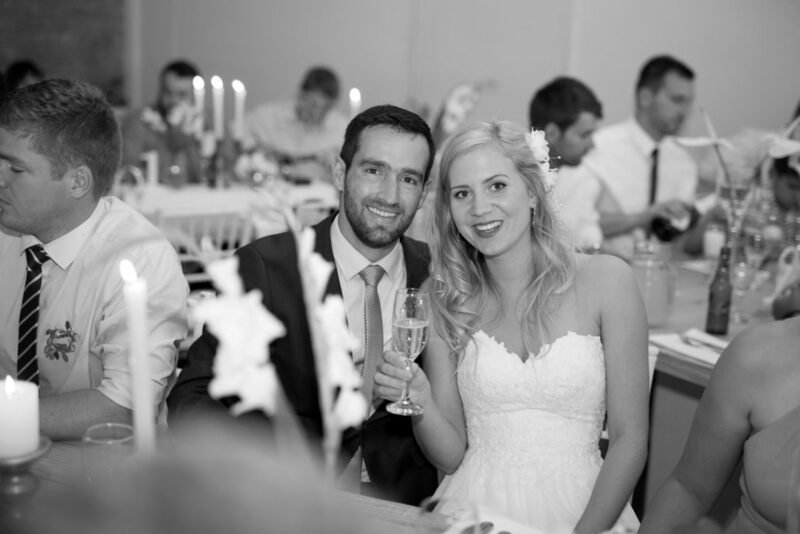 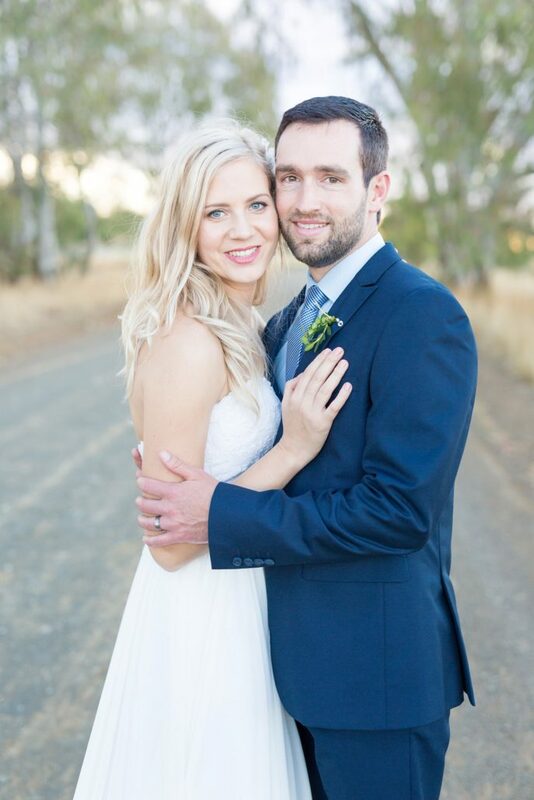 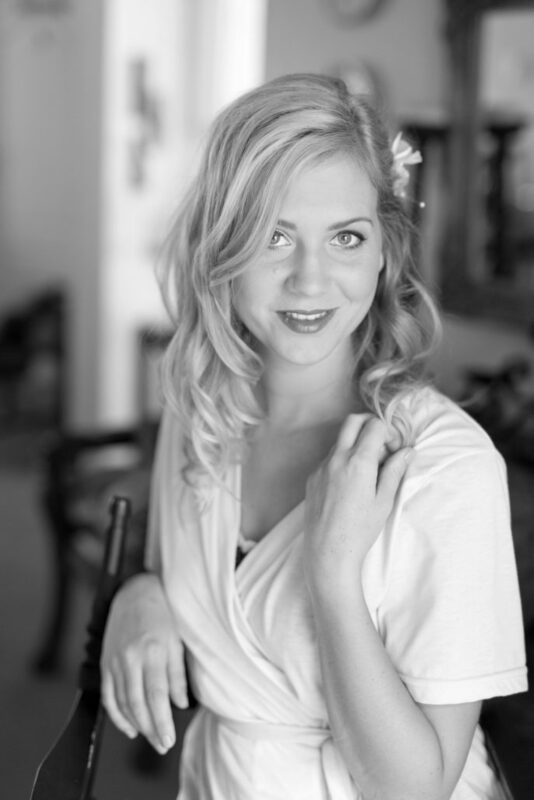 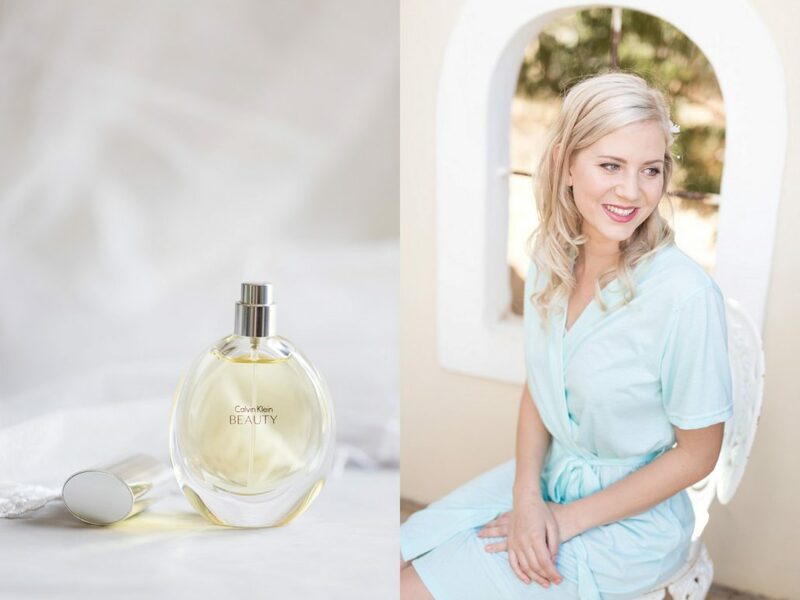 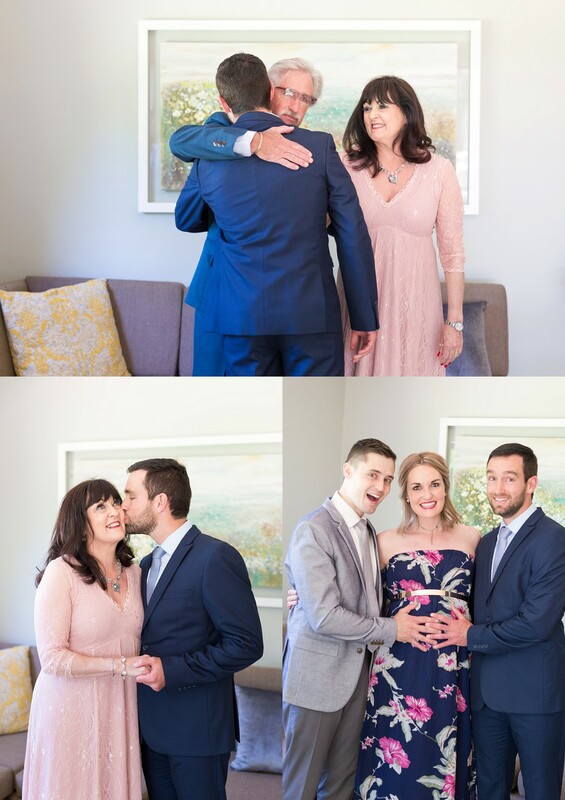 Both Marnie and Marcell are high school teachers at Grey College where these lovebirds met and fell in love. 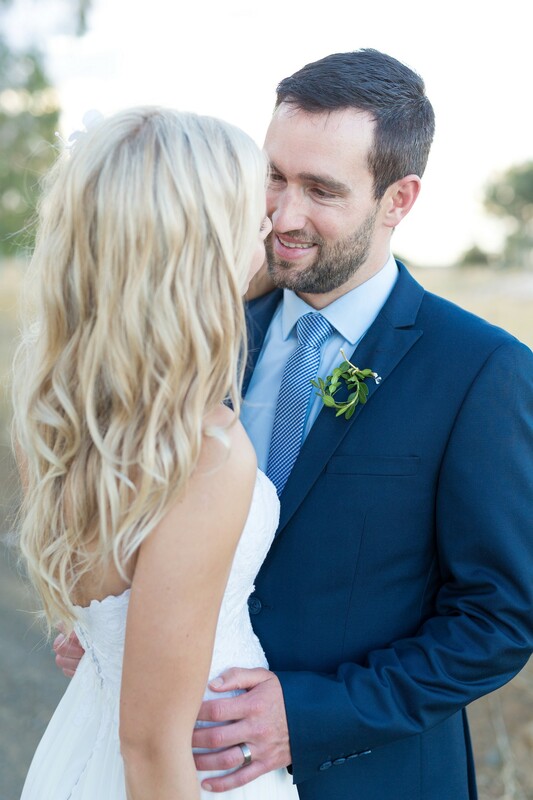 I met Marnie when I was still in University and Marcell just before they got engaged, it feels like I knew them forever and we could be lifelong friends. 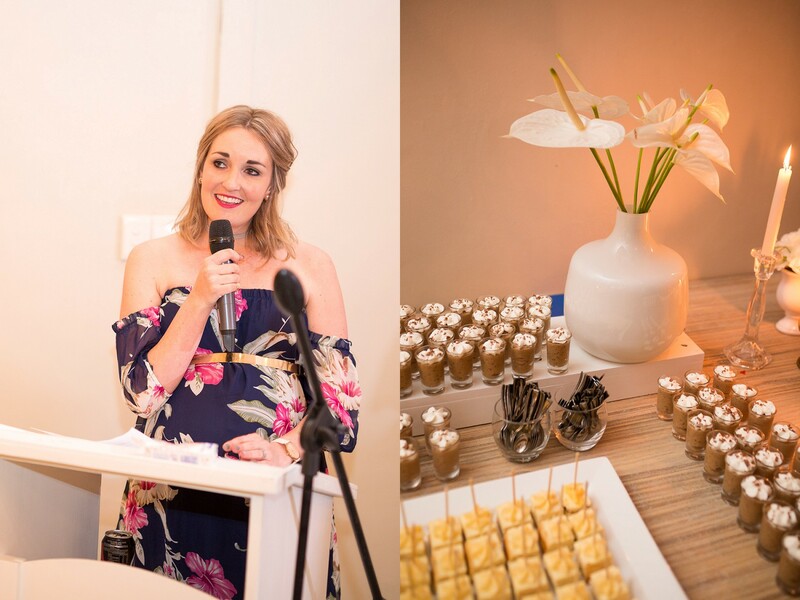 Whenever you get the combination of awesome guest, a lovely venue, perfect weather and festive vibe you know you’re bound for success. 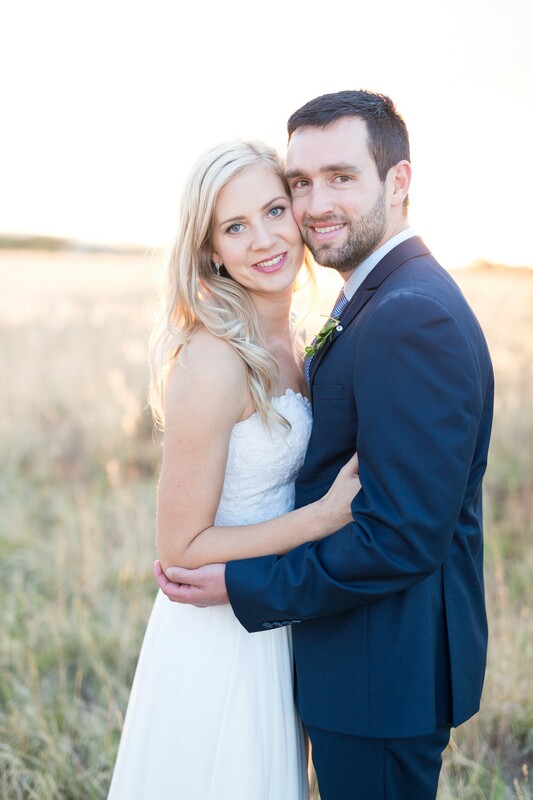 Congratulations Marcell and Marnie on your beautiful day!